The Stree star's look is designed for the angels, not ghouls. 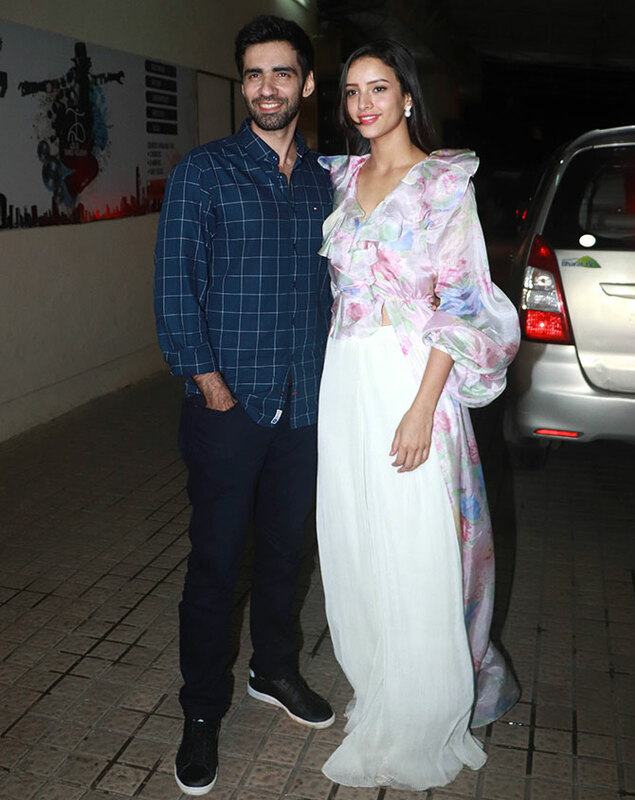 A special screening of the horror-comedy Stree saw its lead actors and their friends make their way to the PVR in Juhu, north west Mumbai. Shraddha Kapoor, positively angelic in her white and green lehenga-choli. Rajkummar Rao, who celebrates his birthday the day Stree releases, August 31. Doesn't Yami Gautam look gorgeous? The gorgeous Sharma sisters: Aisha and Neha. 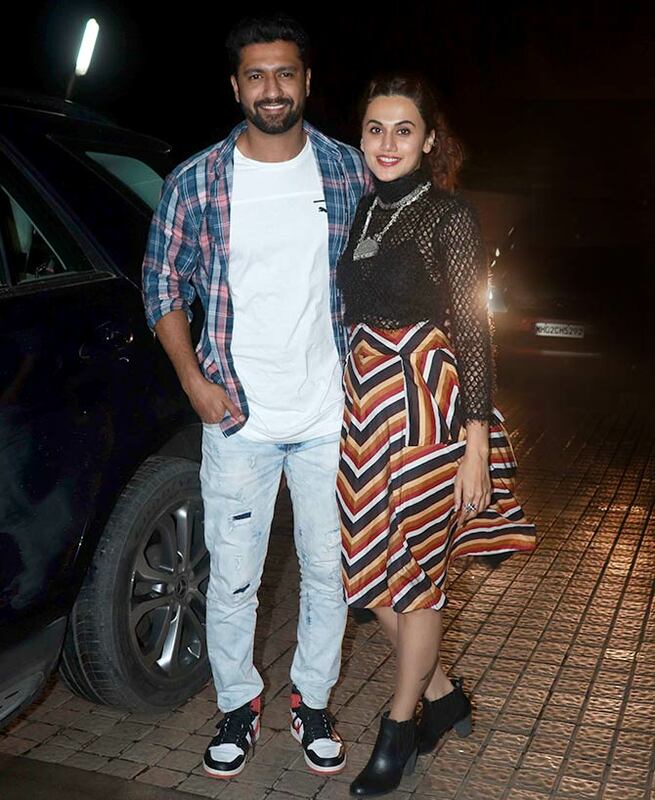 Manmarziyaan co-stars Vicky Kaushal and Taapsee Pannu on a movie date. 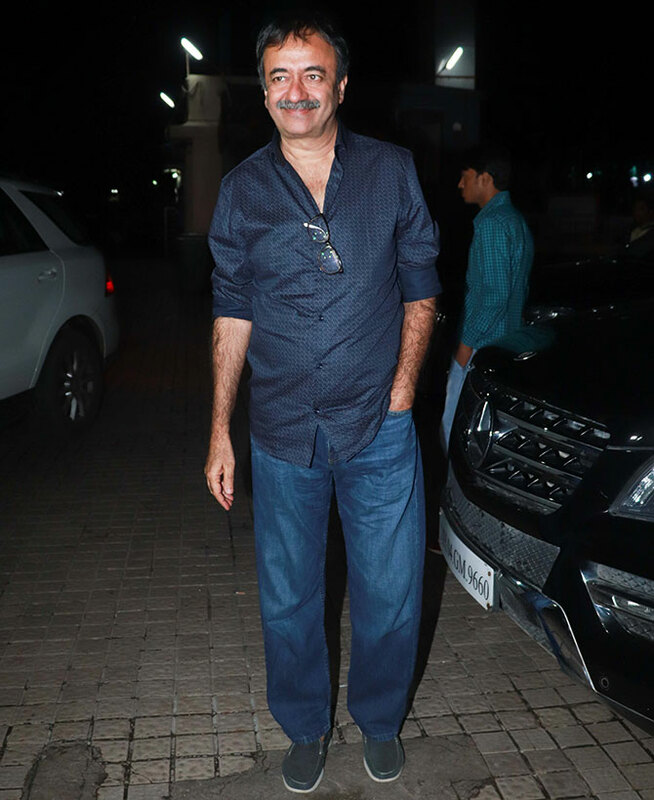 Rajkummar and Anil Kapoor had great rapport when they worked on Fanney Khan. Debina Bonnerjee and Gurmeet Choudhary. 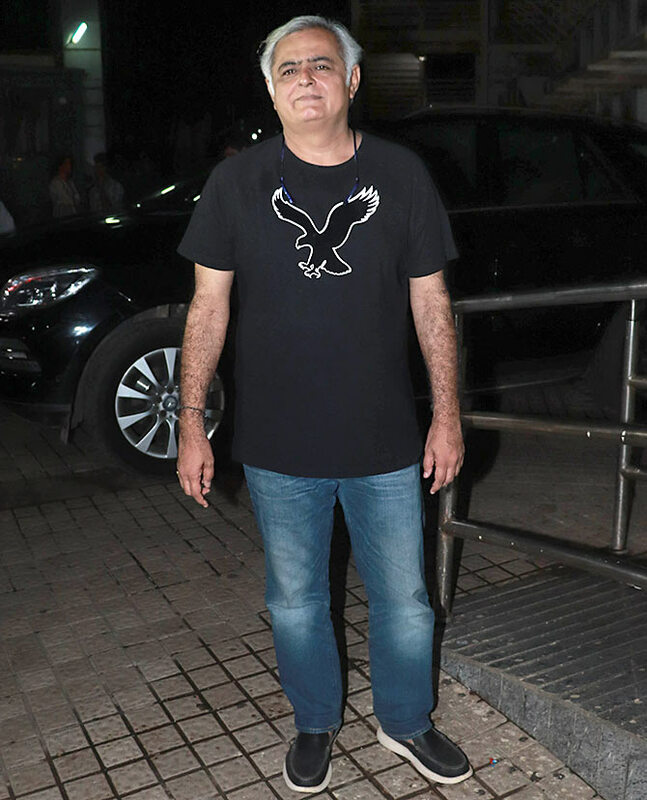 Hansal Mehta has directed Rajkummar in some of his finest films. 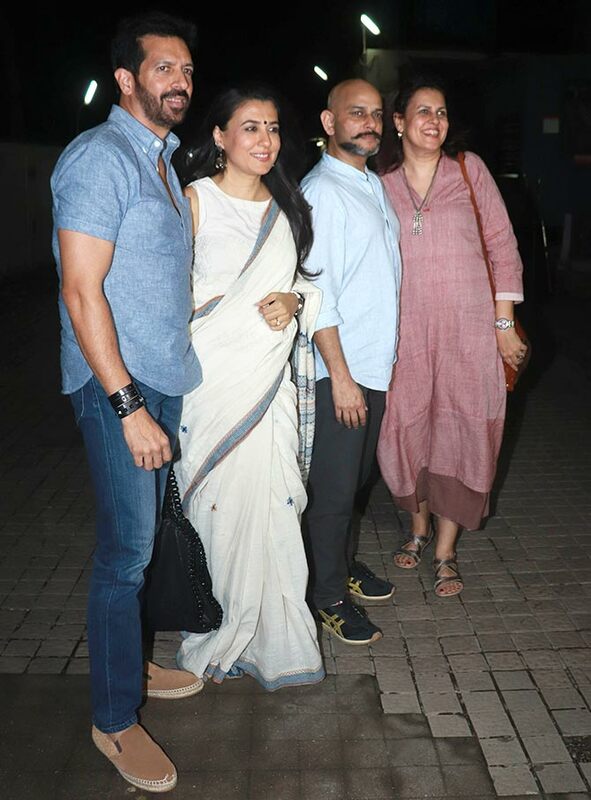 Siblings Anusheh and Kabir Khan with their spouses, Mini Mathur and Vijay Krishna Acharya. 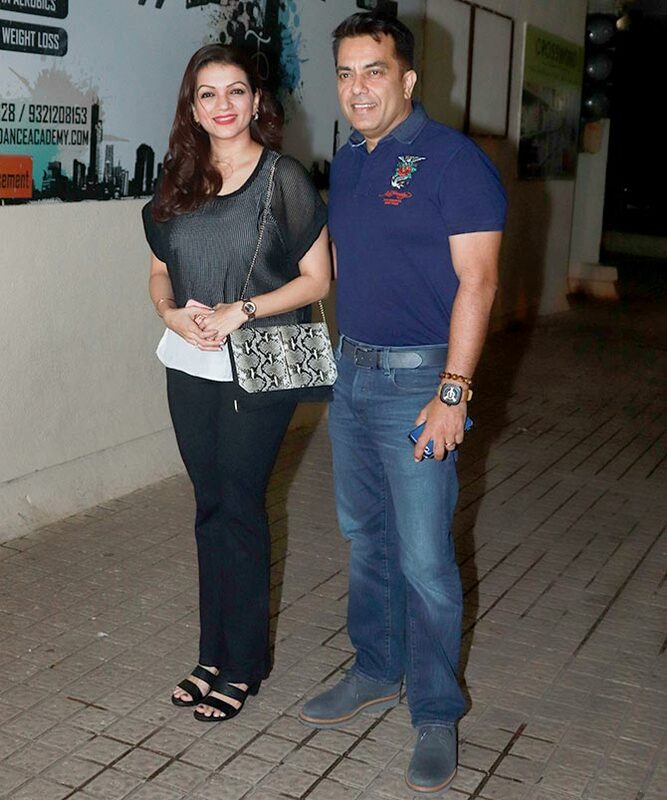 Prachi Shah with her director-husband Vishwaas Paandya. Pradeep Sarkar, who was down with dengue, has happily recovered. 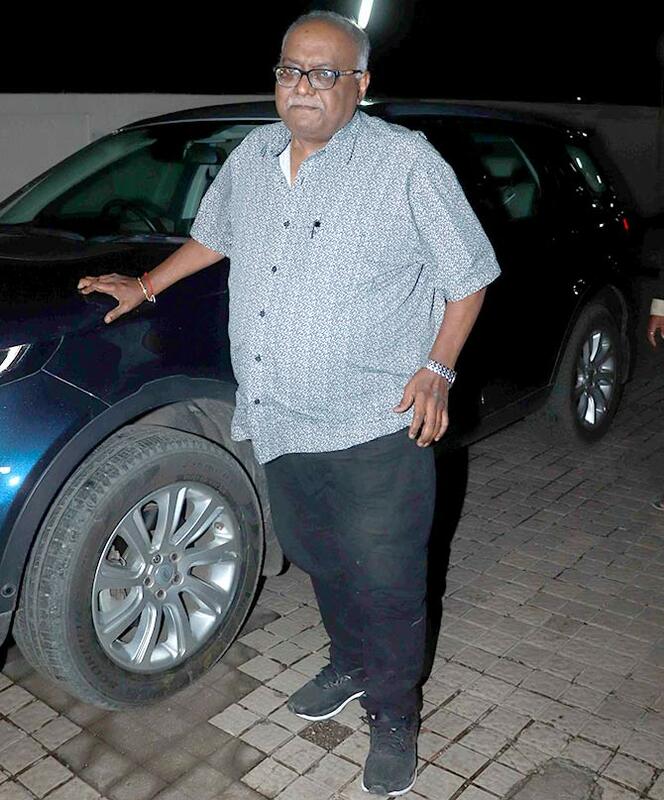 His film Helicopter Eela, starring Kajol, will release in October. 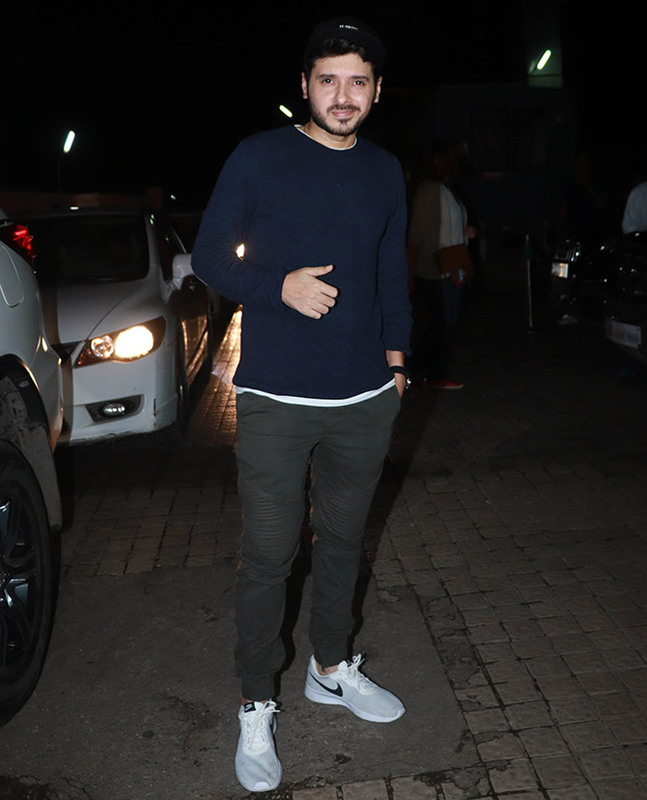 Divyendu Sharma will be seen in Batti Gul Meter Chalu next. 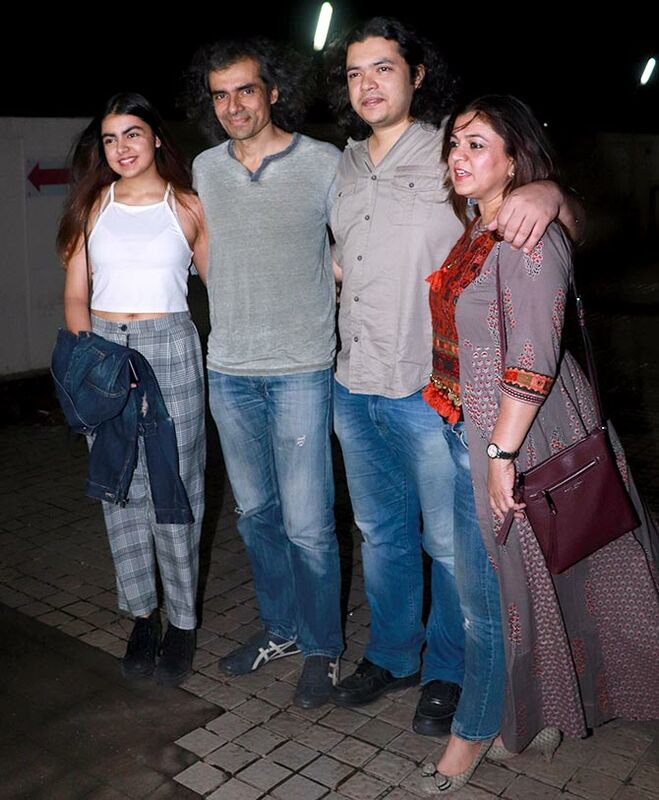 Imtiaz Ali escorts his daughter Ida, brother Sajid and former wife Preeti Ali. Sajid makes his directorial debut with Laila Majnu, releasing on September 7. Krishika Lulla and her daughter Siya. 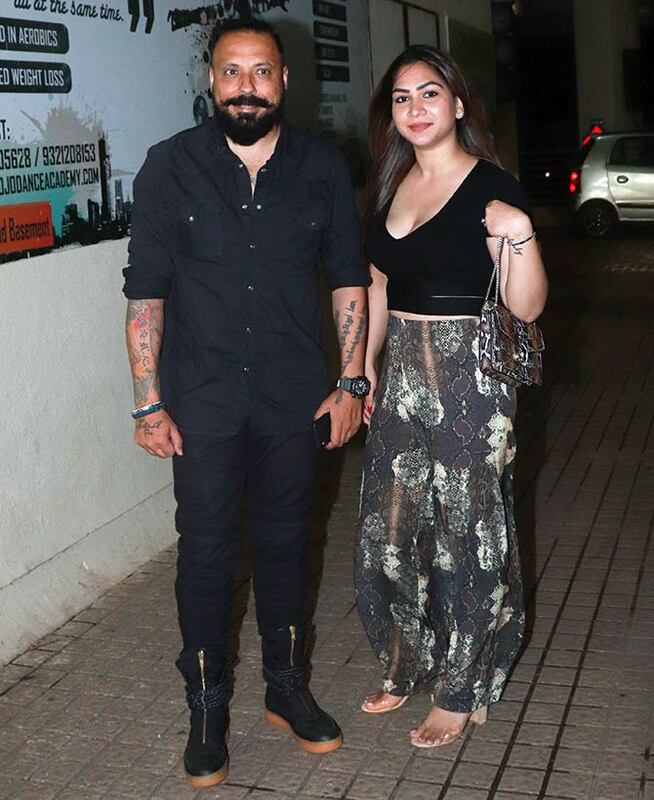 Bunty Walia and Vanessa Parmar.